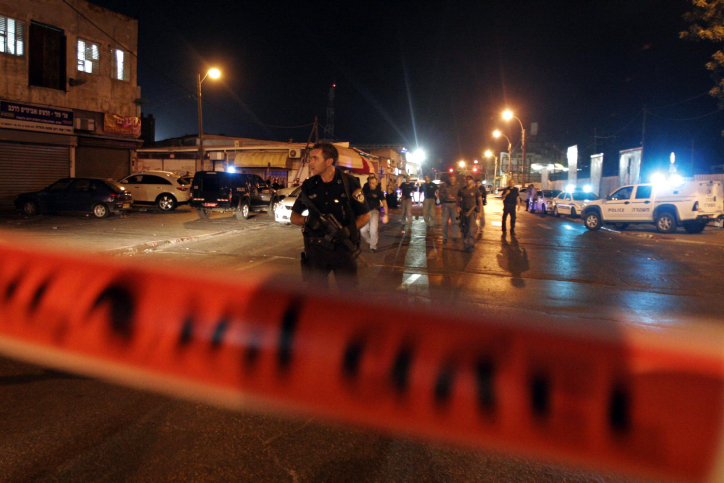 Three young Israelis attacked a Palestinian youth in Jerusalem, police said Monday. Spokeswoman Luba Samri said the unidentified youth is in good condition in a Jerusalem hospital after Monday’s attack, and that police are investigating the incident. 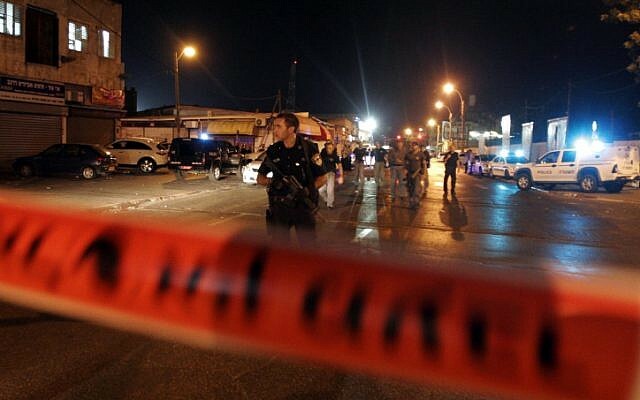 The attack occurred near the Jewish East Jerusalem neighborhood of Pisgat Ze’ev, at the northern end of the capital, according to Israeli media reports. Police are also investigating whether an attack by Arab Israelis on an Egged bus driver in the north was nationalistically motivated. Two suspects from Umm al-Fahm apparently got on the bus in Afula and punched the driver in the face before getting off in Megiddo. The driver said that they attacked him because he “was a Jew and for no other reason,” according to Israeli news outlet NRG. Tensions in Jerusalem are spiking, mostly over Palestinian claims that the Israeli government of Prime Minister Benjamin Netanyahu wants to change the status quo at the Temple Mount by allowing Jews to pray there. Netanyahu has repeatedly denied that the claims but some members of his right-wing collation favor letting the prayers go forward. In recent months, 11 people have been killed in attacks by Palestinian terrorists — mostly in Jerusalem. On Sunday a West Bank Palestinian home was torched in what a local official said was an attack by Jewish settlers.